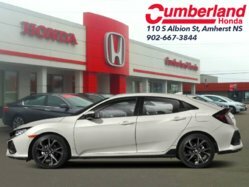 Sport Upgrades, Android Auto, Apple CarPlay, Heated Front Seats, Bluetooth! 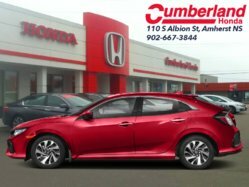 This 2019 Honda fit has a higher degree of build quality, with a much higher level of refinement that its predecessors. 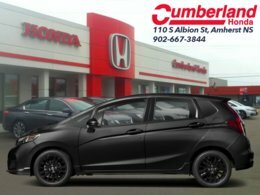 Effective on both city streets and highways, this Honda Fit is a perfect compact that is much more spacious than it actually looks. Big on room for both passengers and cargo, this versatile Honda Fit is arguably one of the highest rated city runabouts with low running costs, excellent acceleration and maneuverability and a simple and clean contemporary design. 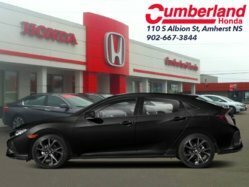 This crystal black pearl hatchback has an automatic transmission and is powered by a 1.5L I4 16V GDI DOHC engine. Driven via that frugal motor it gets 7.6 L/100 km in the city and uses just 6.5 L/100 km out on the highway according to Transport Canada. 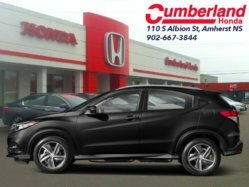 Our Fit's trim level is Sport-HS. 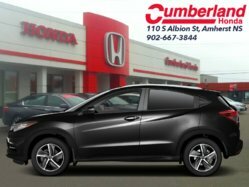 For a subcompact with a sporty feel, this Fit Sport brings a front lower spoiler, fog lights, leather wrapped steering wheel and shift knob, aluminum wheels, and paddle shifters for an enhanced performance experience. 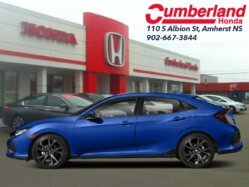 Like the LX, the Sport CVT adds an active safety suite with collision mitigation with warning, road departure mitigation with lane departure warning, and adaptive cruise control with lane keep assist. 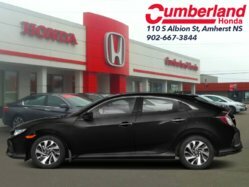 This upgraded Fit also adds a better audio system to the heated front seats, HondaLink, air conditioning, steering wheel mounted cruise and audio control, and a Display audio system with HondaLink Next Generation, Apple CarPlay, Android Auto, Wi-Fi tethering, Bluetooth, and Siri EyesFree to the standard DX features. 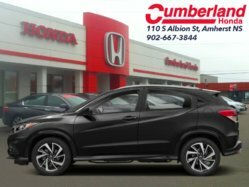 Other features include a multi-angle rearview camera, remote entry, rear Magic Seats with unmatched versatility, Eco Assist, hill start assist, heated power side mirrors, and LED brake lights. 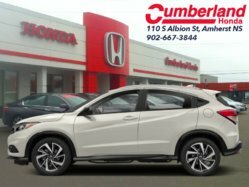 This vehicle has been upgraded with the following features: Sport Upgrades, Android Auto, Apple Carplay, Heated Front Seats, Bluetooth, Remote Keyless Entry, Collision Mitigation. 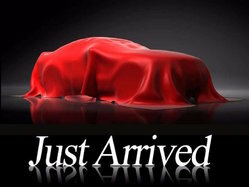 1.5L I4 16V GDI DOHC - 4 cyl.